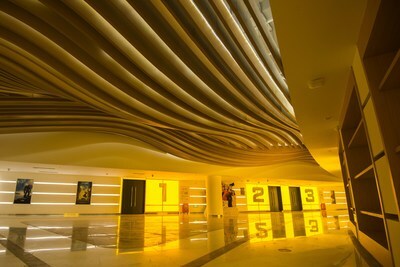 SAN FRANCISCO, Dec. 7, 2017 /PRNewswire/ -- THX Ltd., renowned for the certification of world-class cinemas and consumer electronics, today announced the grand opening of Zhuhai Haiyun China Film Cinema, China's first all-THX certified multiplex. 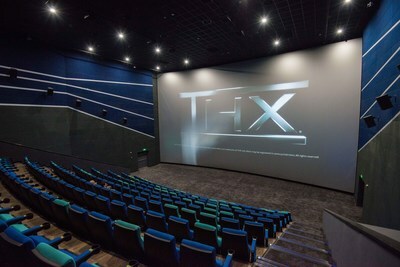 This milestone reinforces THX's close ties to the cinema industry and supports its efforts to expand its business globally. 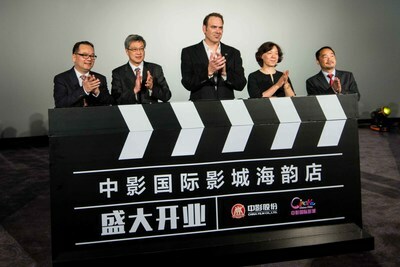 China has grown into one of the largest and most influential film markets around the world, second only to North America. 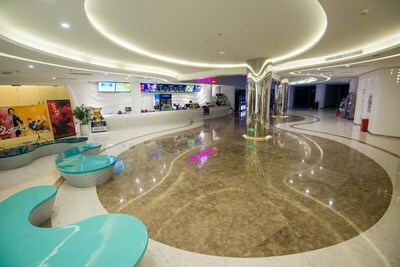 "As the film industry in China continues to grow, so does our responsibility to provide audiences with the very best cinema experience around the world," said Min-Liang Tan, CEO of THX. "We look forward to continuing our efforts to deliver the highest quality and most immersive cinematic experience to audiences in China and beyond." THX has long been recognized as a company that sets the industry benchmark for delivering the finest quality cinematic experience true to the original filmmaker's intent. THX defines standards and specifications for cinema acoustics, sound system design and image quality – ensuring that audiences are fully immersed in the thrill of the onscreen action. 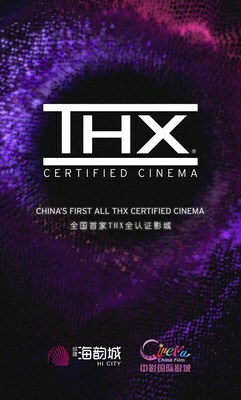 To date, THX has certified over 5,000 cinema screens and studios worldwide, setting the industry benchmark for delivering the finest quality cinematic experience that are faithful to the filmmaker's original intent.